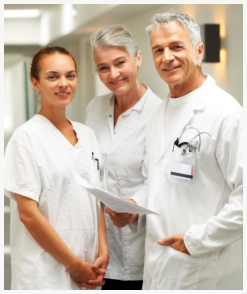 U.S. Home Health Care, Inc. provides state-of-the-art health care to patients right at their home. 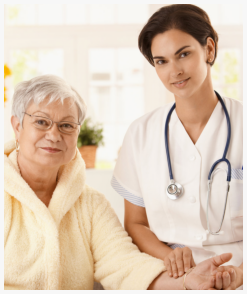 If you have a patient who needs/could benefit from home health care, please contact us today. For convenience, contact us at 800-566-0024. We would be happy to schedule you for an assessment with a case manager or a registered nurse from our experienced staff.